Airport Jesenwang, a rural area in the region Fürstenfeldbruck brings the charms of nature bavaria closer. 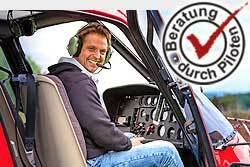 Fly with family and friends a sightseeing flight, or take over the control of the helicopter itself! You will never forget it! 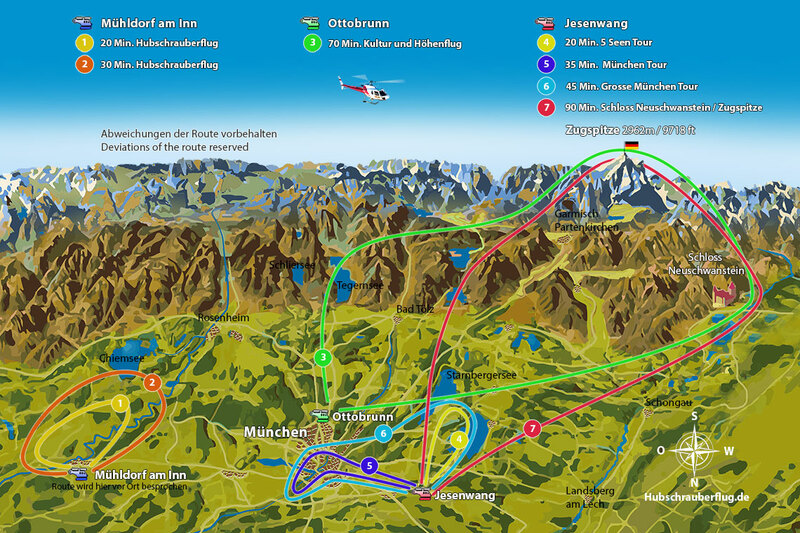 The route will be discussed directly with the pilot. This is dependent on the wishes of the passengers, the weather and of course the flight safety. Flight if possible to the local attractions of Munich. Fascinating aerial photographs at a helicopter flight over Munich.